The deal marks the 14th hotel property sold by the McLean, VA-based REIT in the past year as part of its ongoing program of recycling non-core assets. 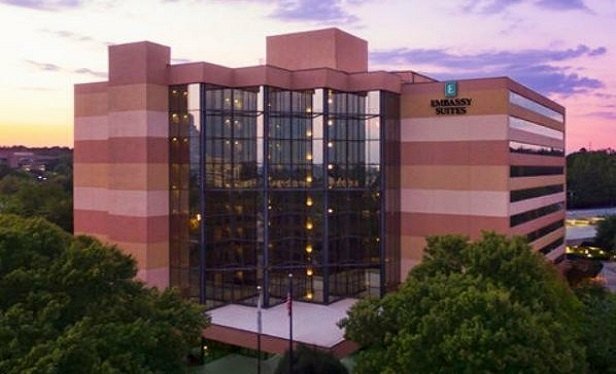 Among the 14 hotel properties sold by Park Hotels & Resorts in the past year was the Embassy Suites by Hilton Atlanta Perimeter Center. PHOENIX—Park Hotels & Resorts Inc. reports it has sold its 563-room Pointe Hilton Squaw Peak Resort here for $51.4 million.